Traditional medicine isn’t always the answer when it comes to managing your pain. ICPR offers an alternative with a variety of pain management injections. In fact, many patients receive immediate relief from injections. Plus, most of the injections are pain free and offer little to no side effects. Pain management injections are a combination of local anesthetic and steroids that are delivered to the source of pain. These injections provide long-term pain relief with many patients noticing a remarkable difference immediately. How Do Injections Help with Pain Relief? Sometimes doctors use injections to deliver pain relief medication locally instead of using oral pain medication. Using an injection allows the provider to specifically target the area and administer medication to aide in relief for the area treated. Help soothe joint pain caused by arthritis, bursitis and other painful inflammatory diseases in your shoulders, elbows, hips, knees and other parts of your body. Pain usually occurs when bursae are swollen. 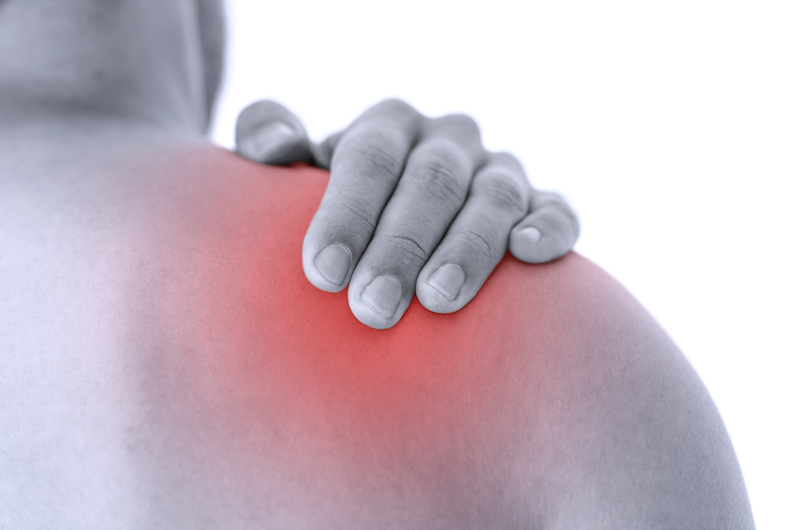 The steroid injections help reduce inflammation and alleviate pain. Helps reduce inflammation or swelling in and around the median nerve, the flexor tendons and the tendon sheaths, which causes tingling, numbness, muscle weakness and pain, on the thumb side of the hand up to the ring finger. Helps alleviate some of the inflammation and swelling due to injury, arthritis and nerve pain. Corticosteroids are injected right into the joint to reduce swelling and pain. Artificial joint fluid (Synvisc, Hyalgan) can also be injected into the knee to relieve pain for 3 – 6 months or longer! (Explore ICPR’s Knee Arthritis Program). Reduces the inflammation and swelling of tissue around the occipital nerves which can cause certain types of tension headaches and migraines over the back of the head. Injection will be a steroid or other medication around the greater and lesser occipital nerves. Reduces the inflammation and swelling of the tissue around or located in the pelvis and buttocks area. Typically, pain which generates in the lower back and migrates down the legs is alleviated or lessened with this type of treatment. 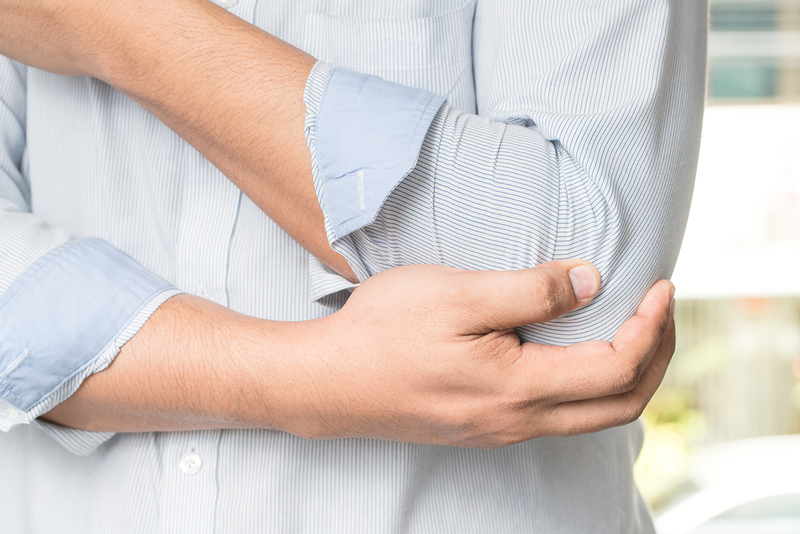 Reduces the inflammation and swelling of the muscle located around the inside and/or outside of the elbow. While tennis and golf are both sports that can trigger this condition, they are also extremely common outside of these sports. Helps reduce pain in muscle spasm areas, such as those located in the upper back and shoulders. Medicine is injected directly into the trigger point. Can be used to treat fibromyalgia, tension headache, myofascial pain syndrome and more. Note: Like any other medicine, injections can cause side effects. Mostly these are mild “local” reactions such as tenderness, redness or slight swelling where the injection was given, or a mild fever. These will disappear in a day or two. The risk of ANY injection causing serious harm or death is extremely small.